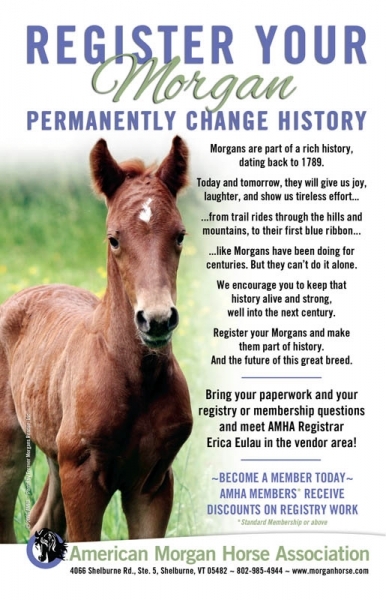 Jul 6th Join us for the 2016 Mid-Atlantic Morgan Horse Sale! 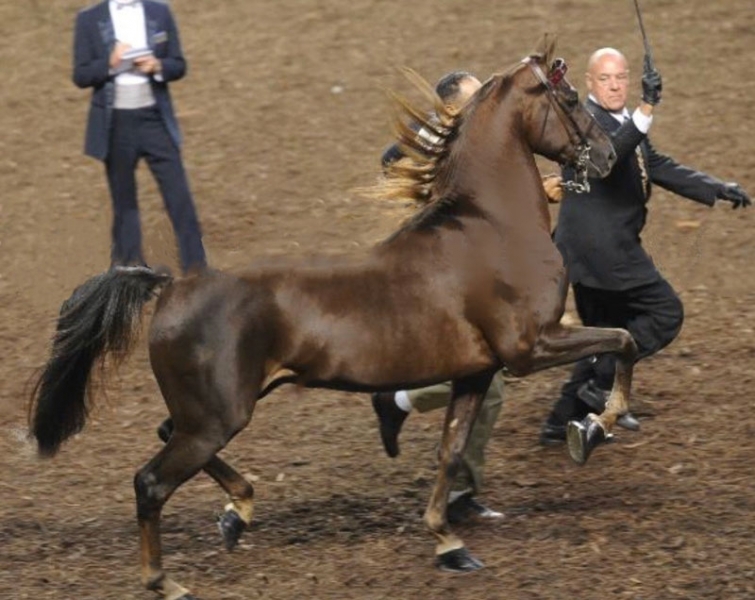 January 19th & 20th, 2016 will be the dates of our 13th Annual Mid-Atlantic Morgan Horse Sale in Harrisburg, Pennsylvania at the beautiful Pennsylvania Farm Show Complex. 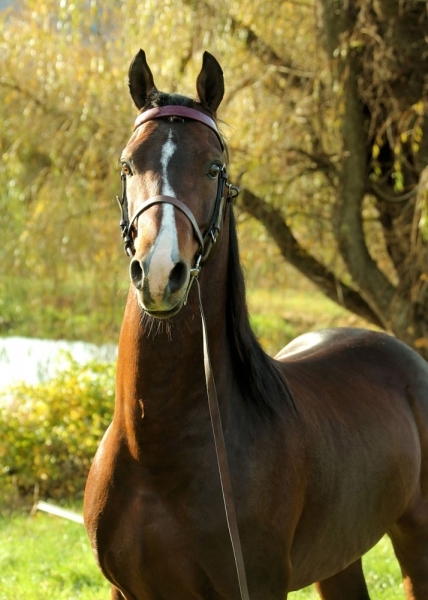 Consignment forms and Stallion Presentation forms are now available on our website at MorganHorseAuction.com. 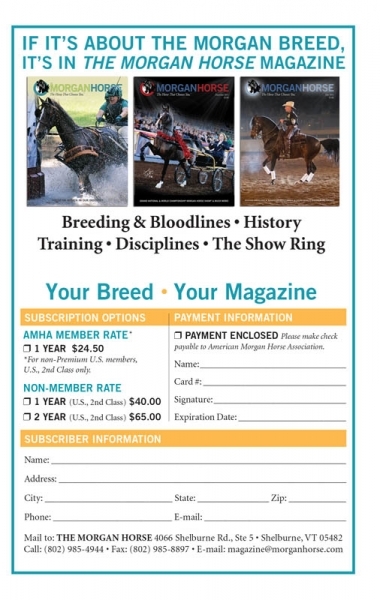 With a limited number of slots available and more promotion for your consignments than any other sale, we encourage you to jump on the bandwagon early so you can take full advantage of our exposure. 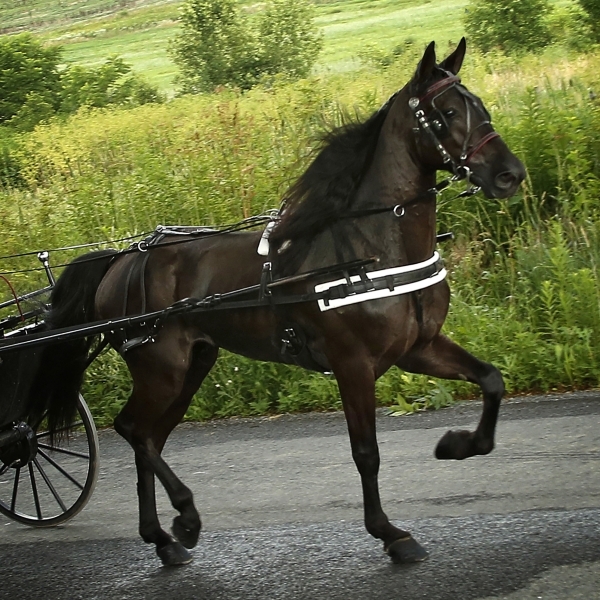 For more information, contact John David Fisher at 717-293-5788 or David Glick at 717-442-9680. 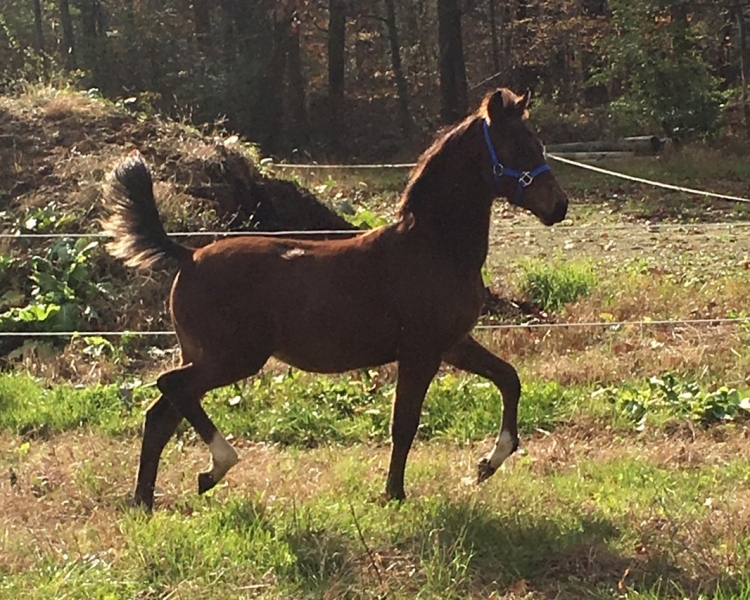 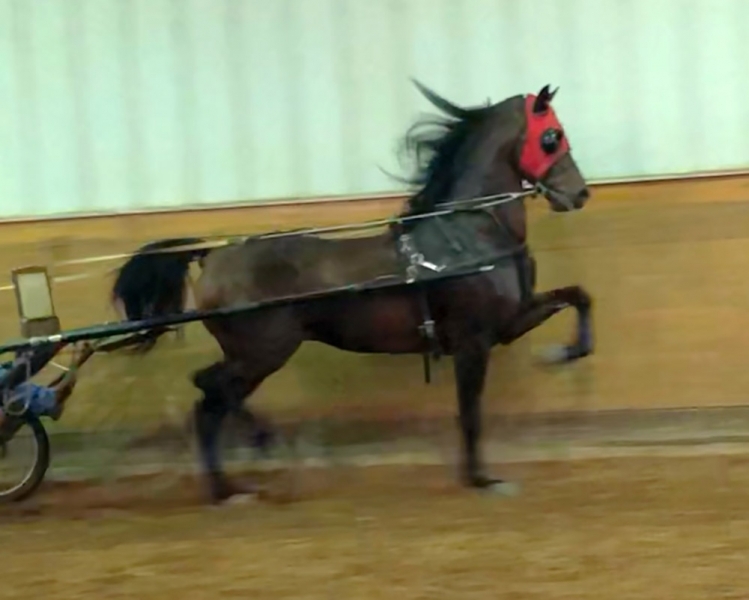 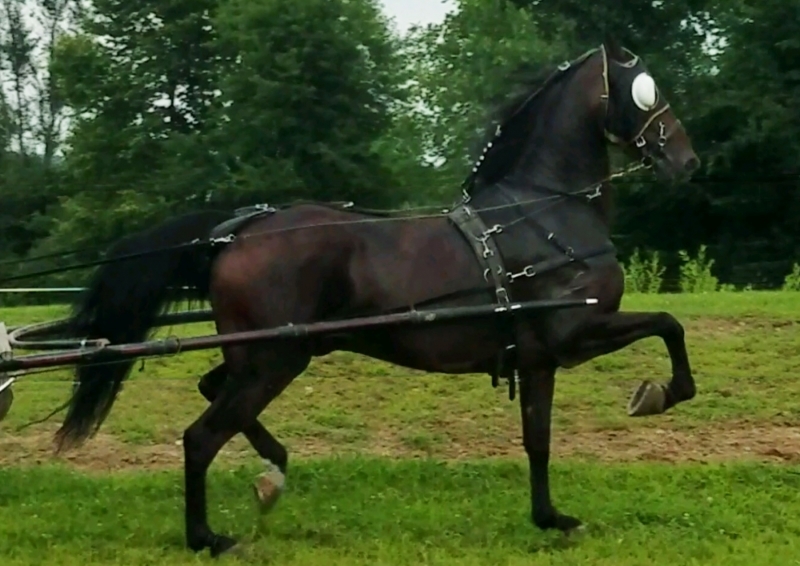 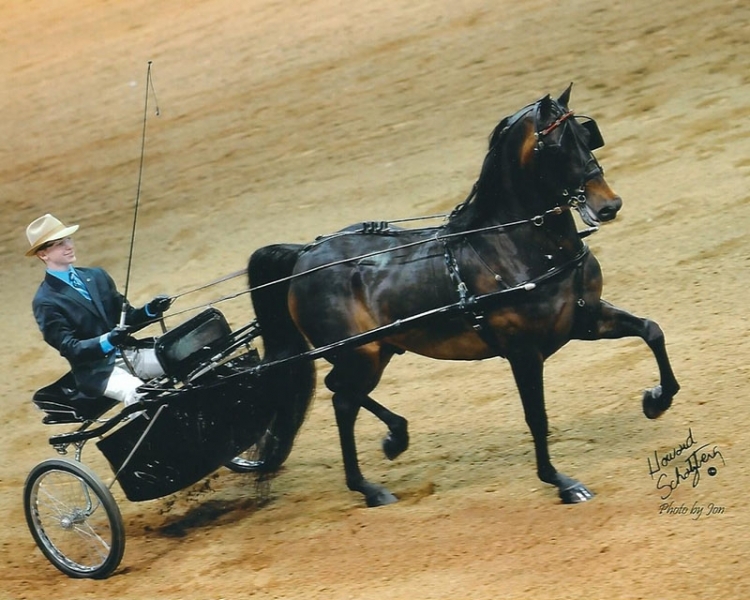 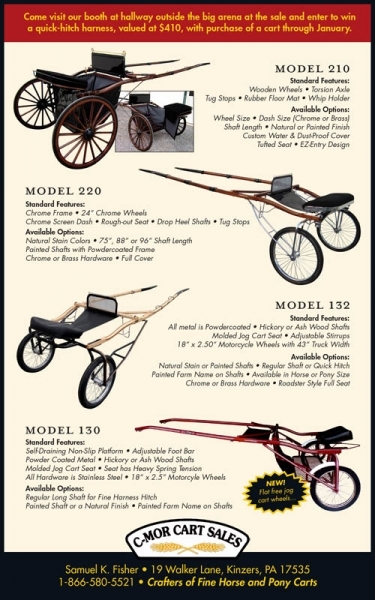 Posted in News and tagged driving horses, harrisburg morgan sale, morgan horse sale, Morgan horses for sale, show prospects by Mid-Atlantic Morgan Sale with comments disabled.